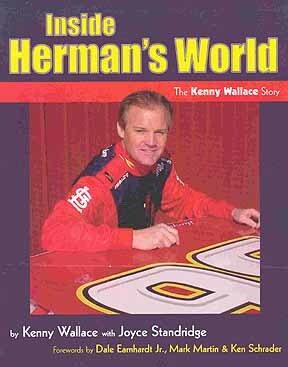 Fun loving Kenny Wallace is really a serious racer. A NASCAR crew chief before he was 21 years old and a talented driver. Read his insights in the world of stock car racing.